It's no secret MTN mPulse gives 1.2GB for 200 Naira, but has restrictions to only mPulse website. Just like tweakware VPN settings for mtn cheat, this article will show you how to use http injector and also how to browse with pulse data on all applications. To use this MTN free browsing cheat, you need 3 things, mPulse data subscription, http injector app and config file for the injector. Update 10 September, 2018 - To Download http injector config file, scroll down to the bottom of this page. If you are new to this cheat, you have to read everything here so as to understand how it works. DONT BE IN A HURRY ! 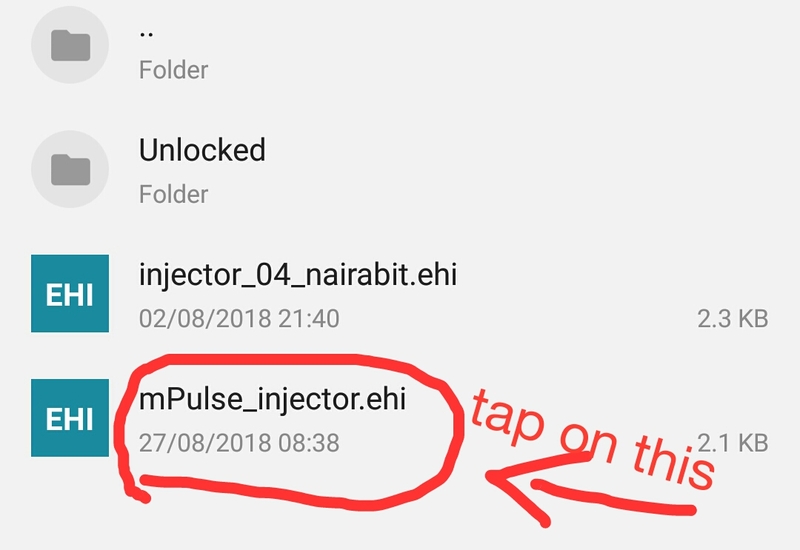 Update: As the last uploaded mtn mPulse http injector config file expires today (September 2nd 2018), a new working config file has been created and uploaded via the same Download link at the end of this article to replace the expired config file. Update: There is a new working http injector config file (August 31st 2018) provided by Dr prof (on nairabit whatsapp group). So if yours has stopped working, you can download this new file from the Download link at the bottom of this article. To Subscribe to mtn mPulse data of 1.2GB for 200 Naira and 350mb for 50 Naira, dail this subscription code from this link to migrate. 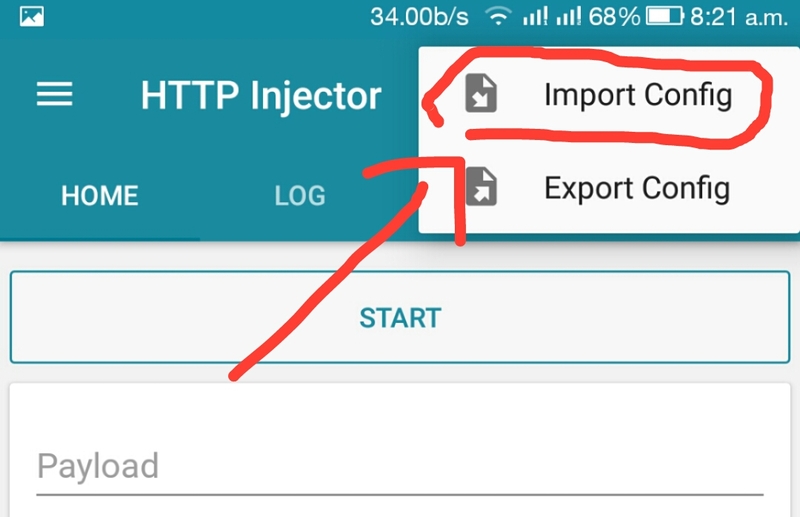 Download the injector app and config file: Get the Download link at the end of this post, then install the app on your android phone. Import the config file and click on connect. Note that your MTN data must be on and this works on 3g or 4g network. Tap on the save icon at the top right corner of app. You should see "import" and "export"
Tap on import, this will take you to your file manager where you have to navigate to the folder you downloaded the config file to. Locate the config file and tap on it. If all the simple steps are done right, you should see a "successful" message. All you have to do now is to tap on Connect and wait for the app to connect in a few seconds. Now you know how to use mPulse data to enjoy MTN free browsing cheat on http injector. Although it's not totally free because you still have to Subscribe with 50 or 200 naira to get 1.2gb or 350mb. 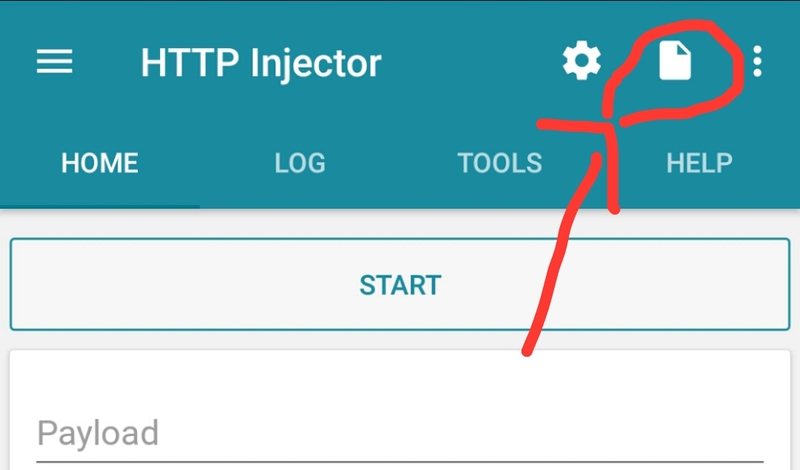 To know that the http Injector app has connected, you will see a key sign at the top of your notification bar on your phone, next will be psiphon settings. Enjoy ! MTN 0.0k free browsing cheat for September 2018 using http injector and ehi file. Download: Http Injector VPN and New Updated Config File for Latest MTN mpulse free browsing Cheat. This MTN free browsing cheat on mpulse was last edited September 11, 2018 by nairabit. You can also visit the official ehi, eproxy, kpn config file update page. You need to update it, not working thanks.